FTTX (Fiber-To-The-X) is know as different Passive Optical Network (PON) configurations which can be used to describe any optical fiber network that replaces all or part of a copper network. It is different from the traditional fiber optic network used for Local Area Network (LAN) applications. A key difference between FTTX and the traditional fiber optic network is the number of optical fibers required for each user. In most FTTX applications, only one optical fiber is used. The single optical fiber passes data in both directions (bidirectional, or BiDi). This is very different from a LAN application where the transmit optical fiber sends data in one direction and the receive optical fiber sends data in the other direction. In a LAN application, both optical fibers can have data passing through them at the same time. A transceiver, or converter, is typically a device that has two receptacles or ports. One mates with the transmit optical fiber and the other mates with the receive optical fiber. This allows the device to be transmitting and receiving simultaneously. This is known as full-duplex operation, e.g., a 1000BASE-T SFP transceiver with a RJ45 port can take advantage of this operation. In an FTTX single optical fiber application, full-duplex operation is typically not possible; usually only half-duplex operation takes place. This means that part of the time the optical fiber is carrying a signal in one direction, and the rest of the time, it is carrying a signal in the other direction. The key to making this system work is timing. Data is sent downstream for a predetermined amount of time and then data is sent upstream for a predetermined amount of time. This process is also known as Time Division Multiplexing (TDM). FTTX systems typically use multiple wavelengths. The downstream laser is always a different wavelength than the upstream laser. The downstream laser is typically the longer wavelength, such as 1480 nm or 1550 nm (or both), and the upstream laser is typically 1310 nm. FTTX is possible with optical fiber distances up to 20 km because optical fiber is capable of transmitting information with a very low level of loss. The typical loss for an FTTX optical fiber at 1550 nm is 0.25 dB/km and 0.35 dB/km at 1310 nm. According to the X, there are Fiber-To-The-Home (FTTH), Fiber-To-The-Building (FTTB), Fiber-To-The-Curb (FTTC), Fiber-To-The-Node (FTTN), Fiber-To-The-Desk (FTTD), etc. An FTTH PON uses optical fiber from the central office to the home; there are no active electronics helping with the transmission of data in between the two locations. The central office is a communications switching facility. It houses a large number of complex switches that establish temporary connections between subscriber lines that terminate at the central office. At the home, a converter box (e.g., a Fiber to Copper Media Converter with SFP and RJ45 ports) changes the optical signal from the optical fiber into electrical signals. The converter box interfaces with existing home cabling such as coaxial cabling for cable TV, twisted-pair cabling for telephone, and Category 5e or 6 cabling for Internet connectivity. An FTTB PON is very similar to an FTTH PON. It uses optical fiber from the central office to the building and there are no electronics helping with transmission in between. The optical signal from the optical fiber is converted into electrical signals in a converter box at the building. 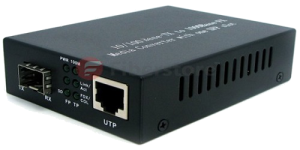 The converter box interfaces with existing cabling such as coaxial cabling for cable TV, twisted-pair cabling for telephone, and Category 5e or 6 cabling for Internet coonectivity. In an FTTC PON, optical fiber runs from the central office and stops at the curb. The “curb” may be right in front of the house or some distance down the block. The converter box is located where the optical fiber stops, and it changes the optical signal from the optical fiber into electrical signals. These electrical signals are typically brought into the home through some existing copper cabling. The electrical signals may need to be processed by another converter box inside the house to interface with existing cabling such as coaxial cabling for cable TV, twisted-pair cabling for telephone, and Category 5e or 6 cabling for Internet coonectivity. 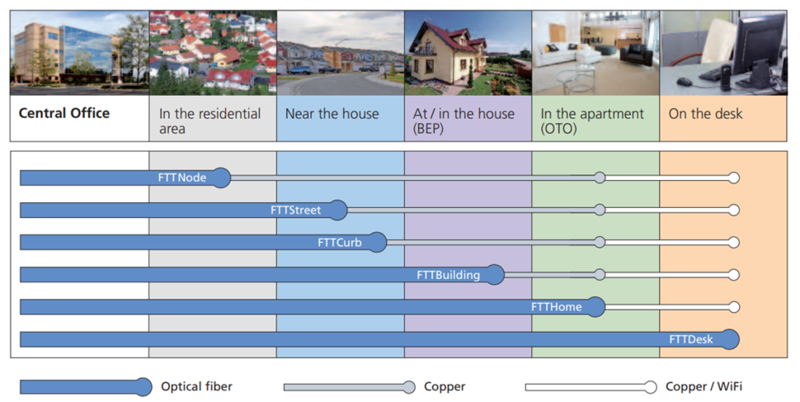 FTTN is sometimes referred to as fiber to the neighborhood. An FTTN PON only has optical fiber from the central office to the node. The node is typically a telecommunications cabinet that serves a neighborhood or section of a neighborhood. The optical signal from the optical fiber is converted into electrical signals inside the telecommunications cabinet. These electrical signals are distributed throughout the neighborhood through existing copper cables to the houses. FTTD is a ideal of FTTX solution. Fiber connection is installed from the main computer room to a terminal or fiber media converter near the user’s desktop. FTTD is a high-bandwidth solution that expands the traditional fiber backbone system by running fiber directly to desktops. 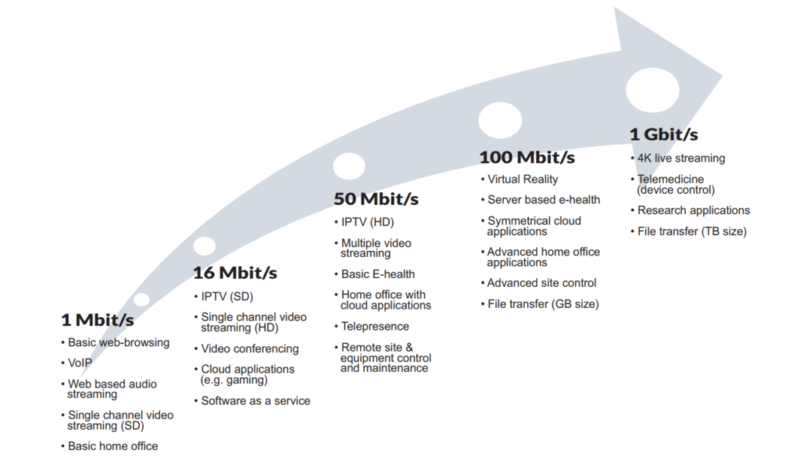 It is a horizontal wiring option that pushes the available bandwidth beyond 10G. 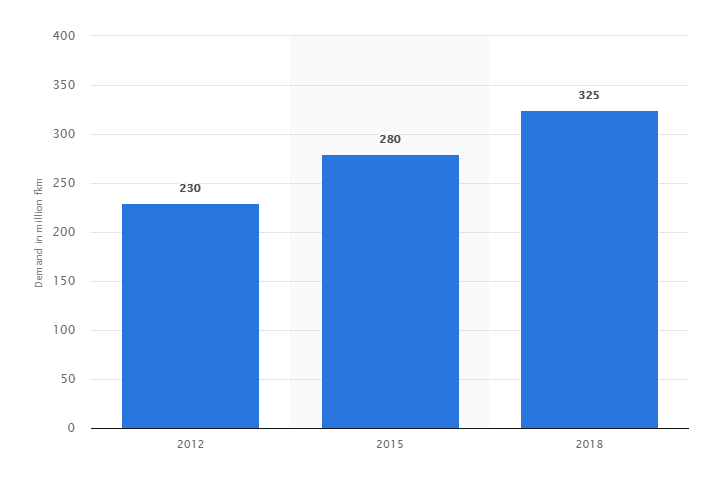 It is an intriguing, underestimated and overlooked way to create a beneficial system that is expandable and performance-driven. 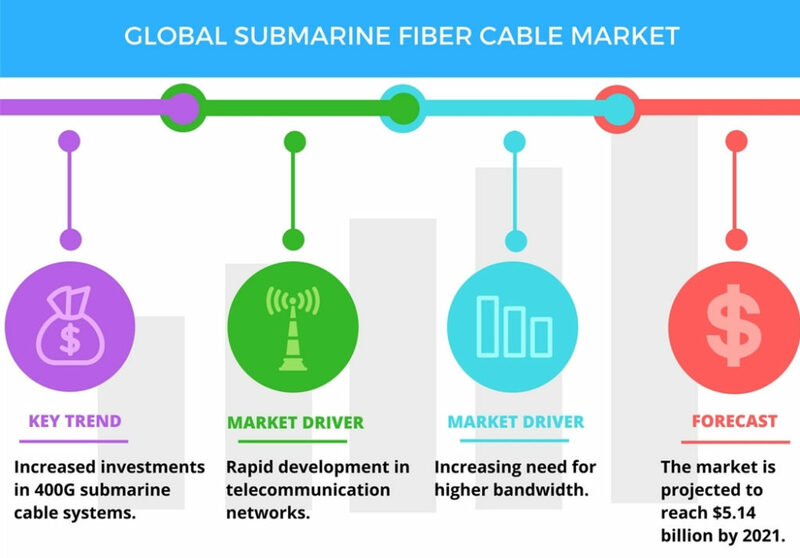 As more bandwidth is needed for digital voice, high-speed data and high-definition video, service providers can count on Fiberstore’s innovative optical infrastructure solutions to meet today’s challenges and prepare for tomorrow’s demands. Fiberstore offers a variety of options to achieve “end-to-end” FTTX architectures that can transmit voice, data and video through the PON technologies. Fiberstore’s FTTX solutions include CWDM & DWDM multiplexers/demultiplexers, transceivers (e.g., SFP, SFP+, XFP), media converters, cables etc.